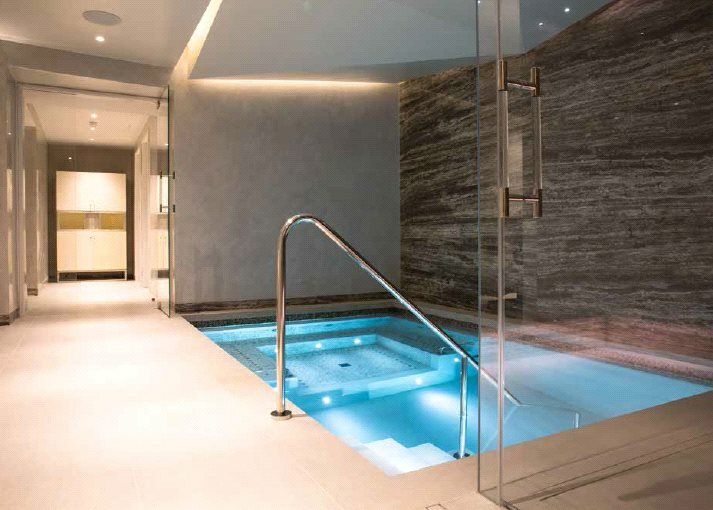 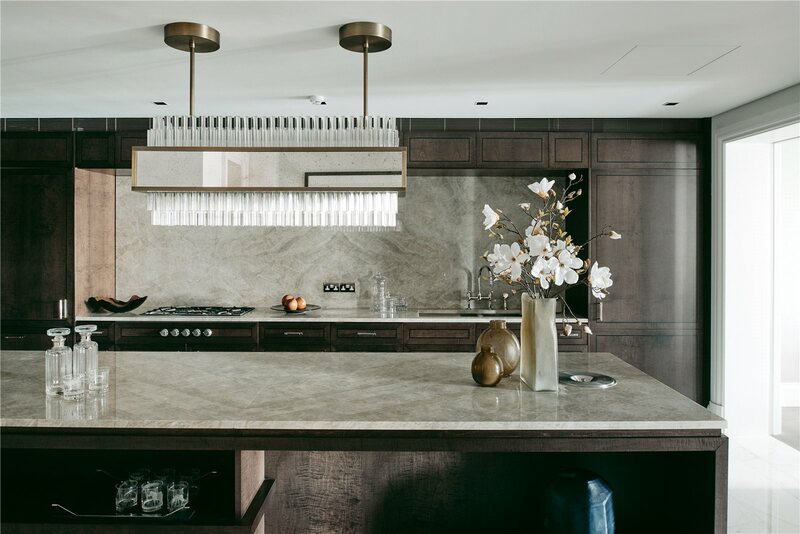 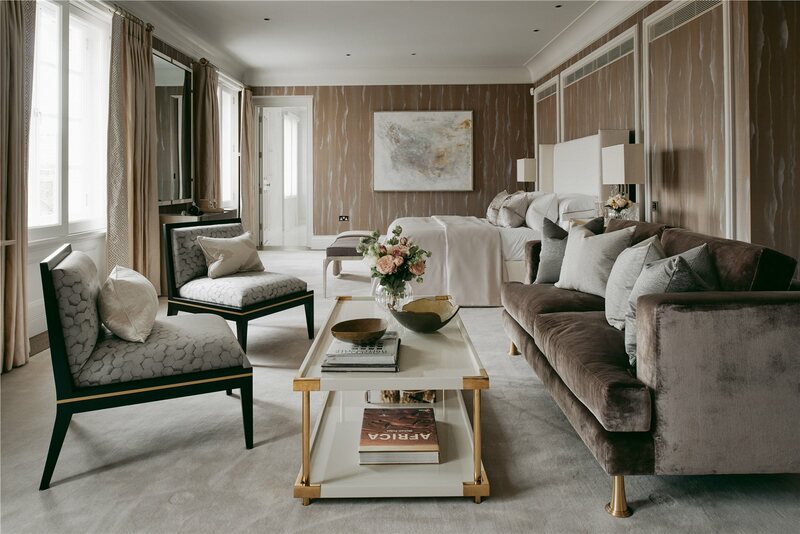 The Clarence has been finished to the highest specification, combining its historic legacy with luxury modern features, impeccable service and facilities. 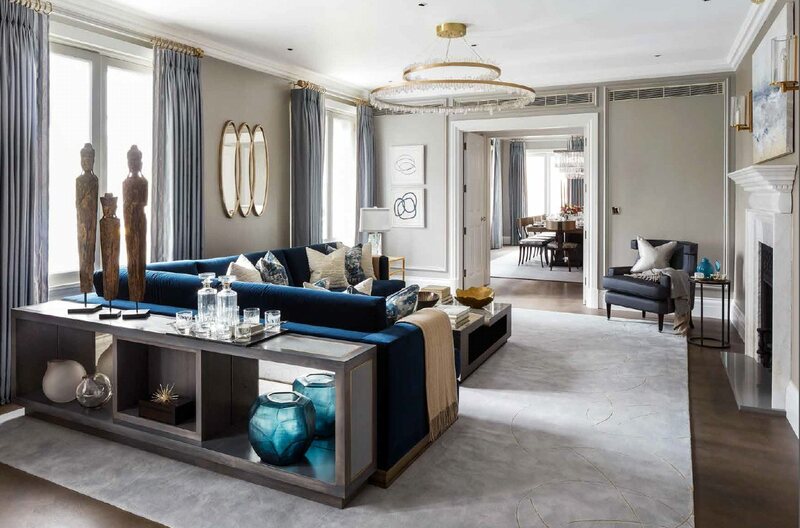 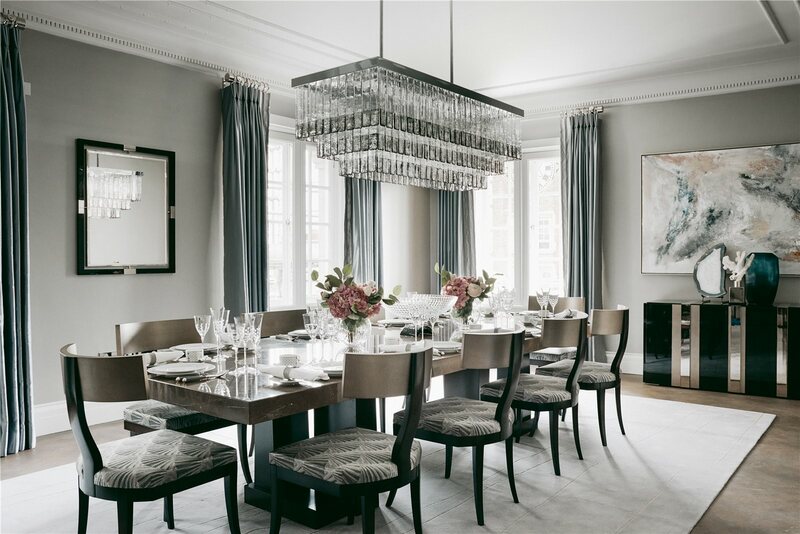 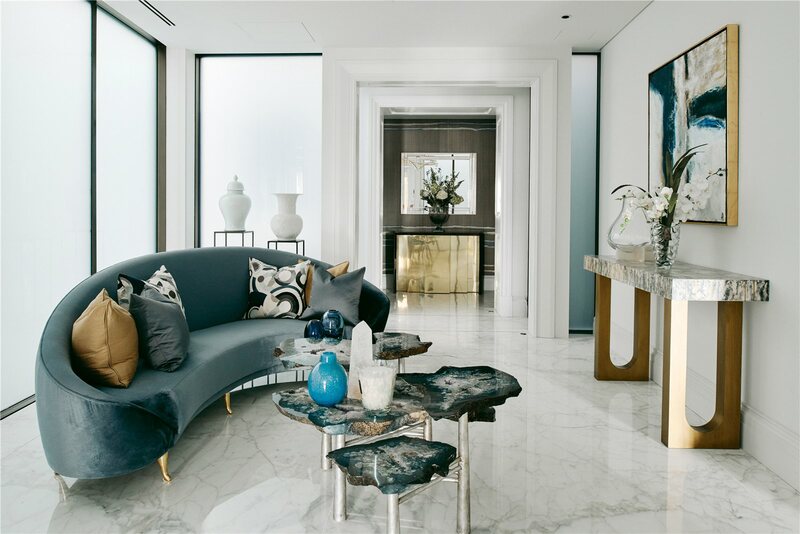 This large, lateral apartment comprises four bedroom suites and has been dressed by renowned interior designer Katherine Pooley. 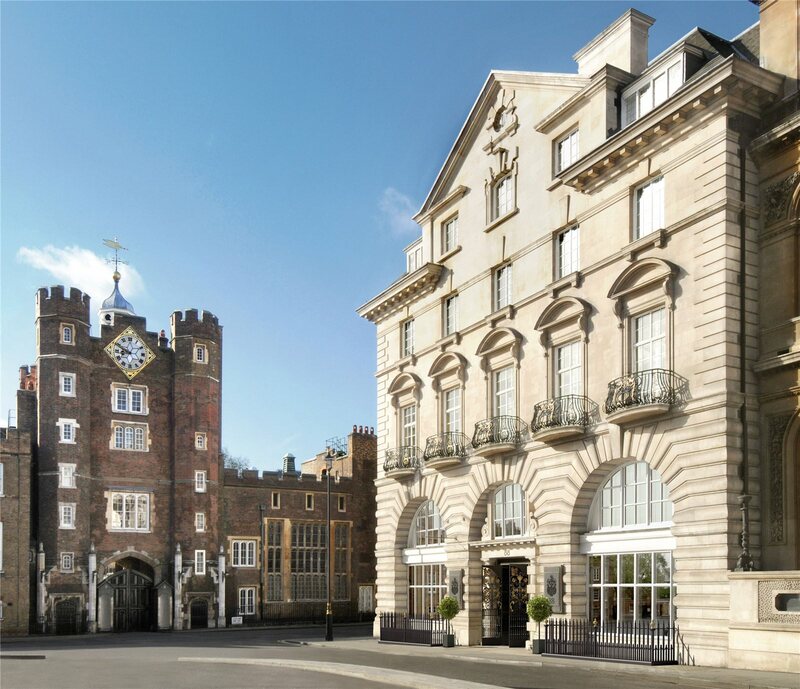 Each principal room enjoys spectacular views towards London's West End and neighbouring St. James Palace. 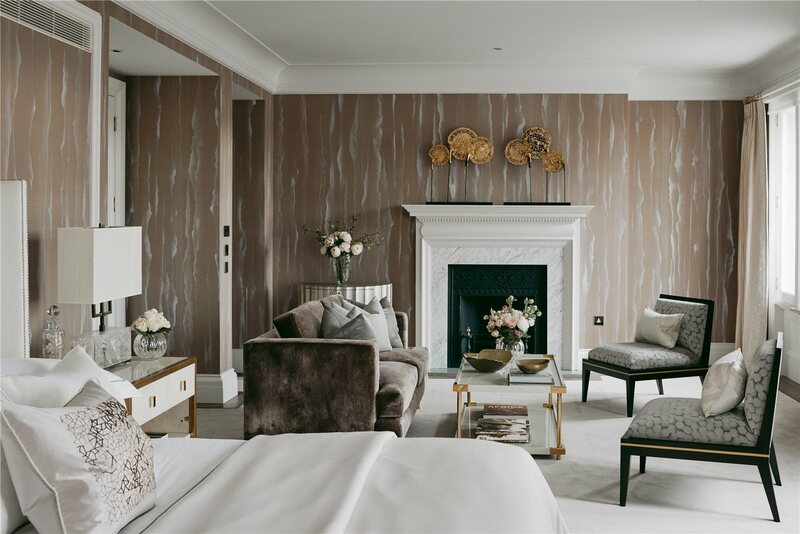 The Clarence at St. James House is a magnificent British, period residence superbly located in the heart of London’s most prestigious and historic district. 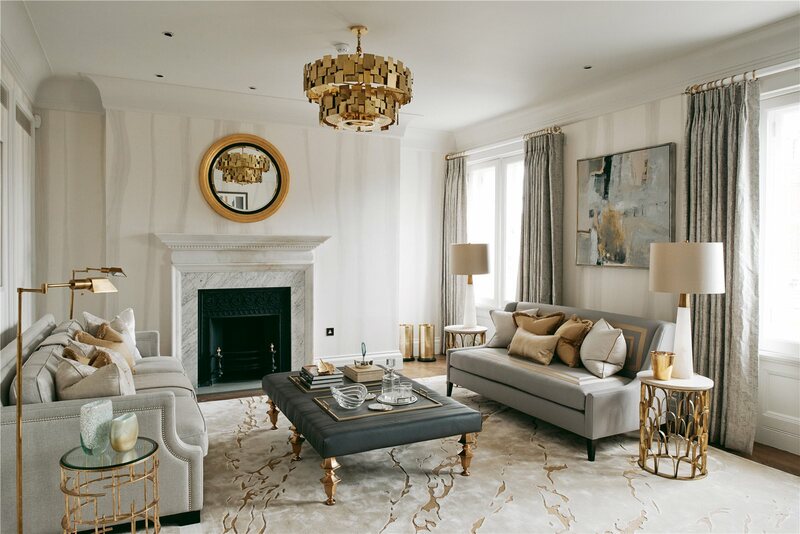 Its proximity to royalty makes St. James House truly unique. 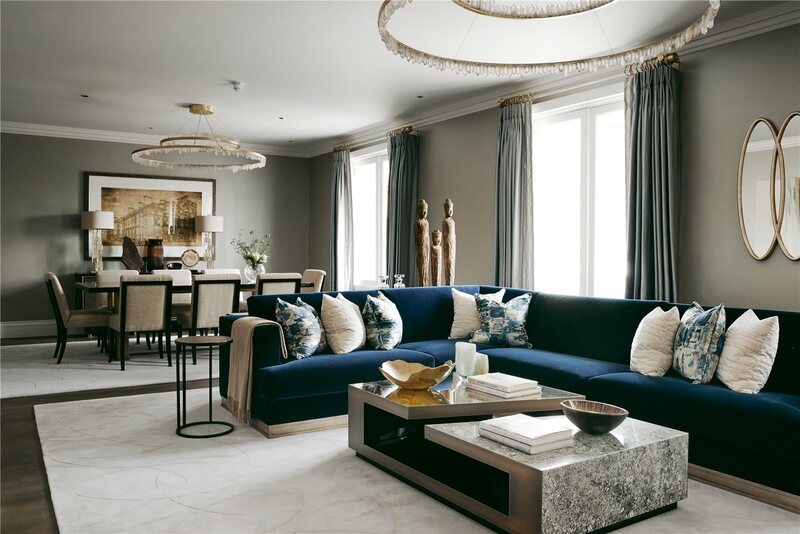 Bordered by St. James Palace, close to Buckingham Palace, and with direct views of the main entrance to Pall Mall, this landmark Grade II* listed building offers residents an exclusive address with impeccable credentials. 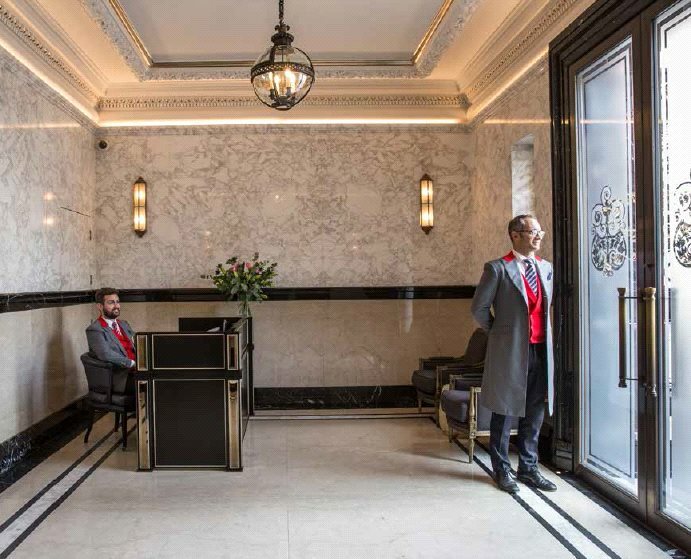 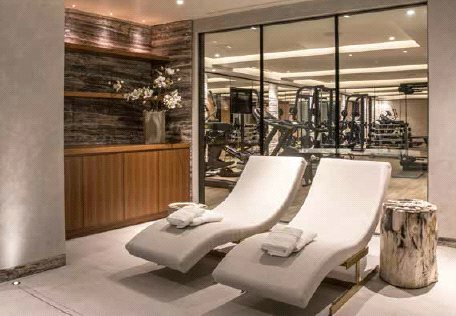 From the beautiful shop fronts of Jermyn Street to Sir Christopher Wren’s church on Piccadilly, exploring the streets of St. James you will discover prestige and sophistication on an unprecedented scale.